The 35-year-old man found dead in his car Wednesday at the Santa Barbara Airport’s fire station has been identified as firefighter Daniel Corrigan, officials announced Thursday. Corrigan was stricken with “an unknown medical emergency,” they said. 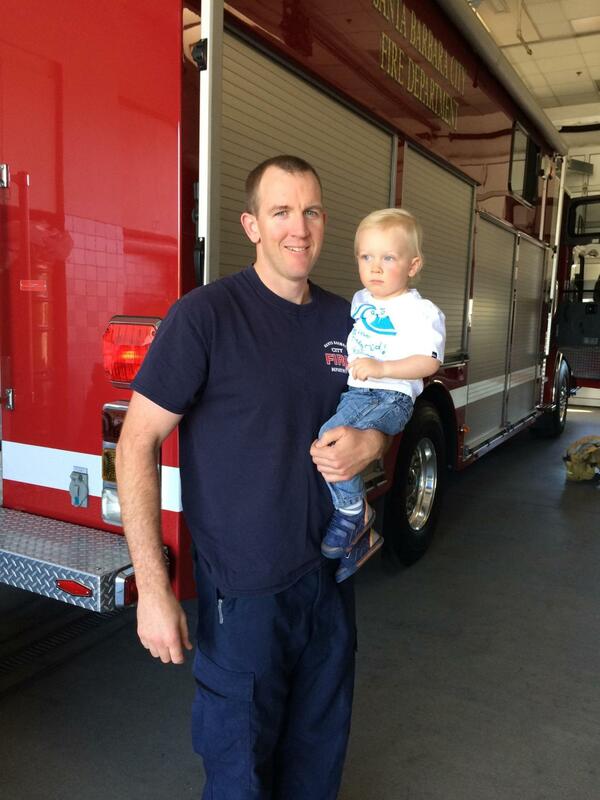 His fellow firefighters found him in his car at the station and called for assistance. No foul play is suspected, and autopsy results are pending.